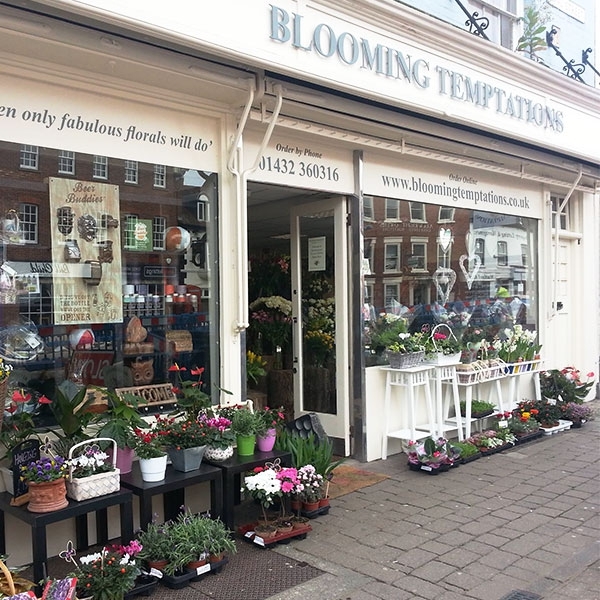 Located at 13 King Street, near Hereford's historic cathedral. We deliver throughout Hereford and surrounds, Ross on Wye and the Forest of Dean, Monmouth and Abergavenny. 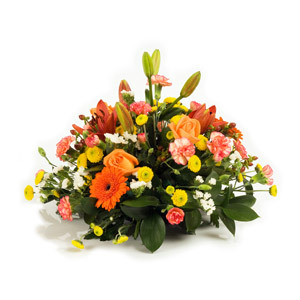 Delivering high quality floral arrangements and outstanding customer service, we cater for all occasions including gifts, sympathy tributes and weddings. We also offer a wide range of planted baskets and gift wrapped plants. 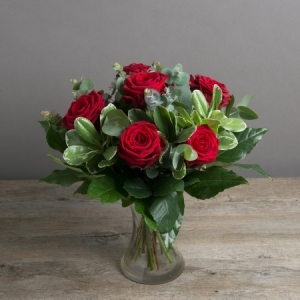 Unique bespoke arrangements are our goal, delivering outstanding customer service from order to delivery, we pride ourselves in the quality of our products and services so please do not hesitate to ask us for something unique. 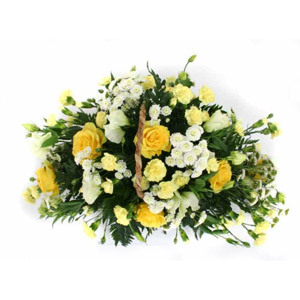 We cater for all events, parties, weddings, corporate and sympathy flowers, including indoor and outdoor plants and baskets. Hand crafting modern designs for our wonderful customers, using a range of vintage porcelain and creating one off bespoke arrangements from tea cups to jugs and bowls we will create your perfect gift. We also stock a luxury range of specialty hand poured frangranced candles and reed diffusers, which make the perfect partner to your beautiful flowers. We currently have in stock a range of local Herefordshire Christmas trees, both cut and potted living trees. We make a range of luxury natural Christmas wreaths and table decorations to order, as well as a range of dried Wreaths to suit various tastes. We are located at 13 King Street, near Herefords beautiful historic cathedral. We deliver around the Hereford Area as well as Monmouth, Tintern and Chepstow. Great service and selection of the flowers. The recipients were really impressed. So thank you! I have only seen a photo, but the blooms appear to be in very good condition, abundant and beautiful! Recipient description 'really beautiful flowers'. Excellent first class service - quick and simple to order, the flowers were beautiful and my mother was more than happy with the product and delivered promptly by a courteous and polite delivery man - couldn't ask for more! Well done! beautiful arrangement, delivered on time ~ thank you !! The recipients were very happy with the flower arrangement. 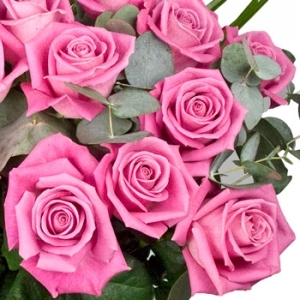 lovely flowers, very efficient and timely with delivery. Flowers were delightful and fulfilled promise. Excellent service. They even redelivered after I had given the wrong address. Couldn't ask for better service. This was absolutely beautiful, the colours were exactly what I had asked for, pink, my sister's favourite ! Will definitely be using Blooming Temptations again, thanks. The 98 year old recipient was thrilled with her flowers and the photo sent with her beside them enabled me to appreciate that our order was perfect. Excellent. Delivery as requested, bouquet +++ many thanks. Beautiful flowers arranged in a basket by the florist - sure to delight the recipient! Single Red Rose in a box, timeless elegance and romance. 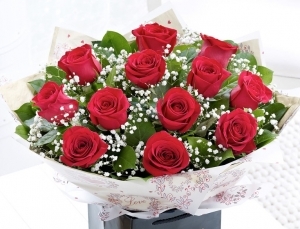 A classic arrangement of a dozen red roses. 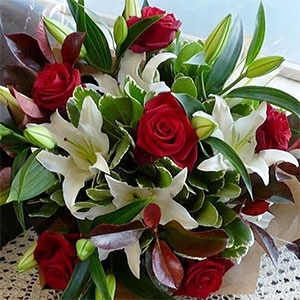 A beautiful arrangement of red passion roses contrasting with stunning white lilies.